August 6, 2013 – The Billiard Congress of America Hall of Fame proudly celebrates and welcomes two of pool’s most dominate players in 2014. 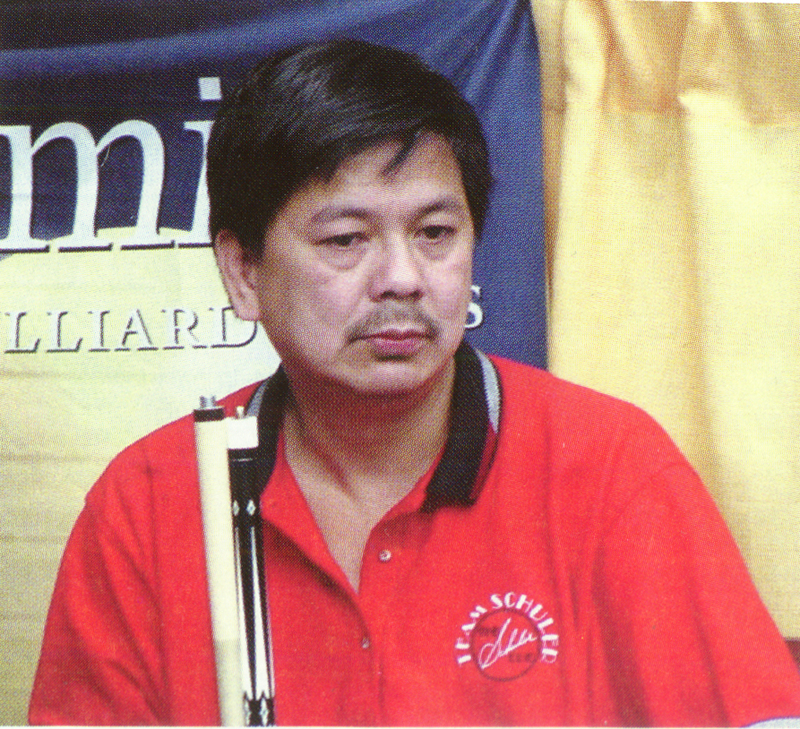 The United States Billiard Media Association today announced that two-time world pool champion Mika Immonen and Jose Parica, the leader of pool’s “Philippine Invasion” in the 1980s, have earned induction into the Billiard Congress of America Hall of Fame in the Greatest Players category. 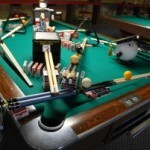 Immonen, 42, and Parica, 65, will become the 63rd and 64th members of the Billiard Congress of America Hall of Fame. The pair will be inducted during ceremonies on Oct. 17, at the Chesapeake Convention Center in Chesapeake, Va.
Immonen, born in London, but raised in Finland, was the European 9-Ball Tour’s No. 1 player at 20. Four years after capturing his first major international title — the 1996 Peace Cup in Taiwan —Immonen settled in New York City. A year later, he won the World Pool Championship in Cardiff, Wales, topping a star-studded 128-player international field and grabbing what was then pool’s richest top prize — $65,000. 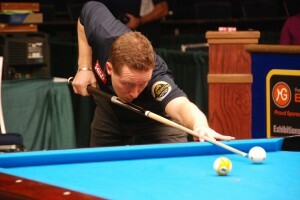 Immonen was a dominant player throughout the 2000s, winning 10 pro titles in the U.S., including back-to-back U.S. Open 9-Ball Championships crowns (2008, 2009). He added his second world title when he won the 2009 World 10-Ball Championship. Billiards Digest named Immonen “Player of the Decade” in 2010. Immonen has added a handful of major titles since 2010, including the World Cup of Pool doubles crown in 2012. He has also played as a member of Team Europe in the Mosconi Cup 14 times, and was named MVP in 2008. Parica becomes the second player elected to the Greatest Player wing of the Billiard Congress of America Hall of Fame through recommendation of the Veterans Committee. (The Veterans Committee considers players who failed to be elected through general voting prior to turning 60. Players recommended by the Veterans Committee are put on the final ballot. Election is confirmed with a 50 percent approval from the Voting Members of the Hall of Fame.) Following a distinguished career in the Philippines, where he gained a reputation as the pool-crazy island’s money-game king, Parica arrived in the U.S. He won his first pro tour title in 1986, at the Clyde Childress Open. Voting for the 2014 BCA Hall of Fame was conducted by the USBMA Hall of Fame Board, which consists of USBMA members, elected At-Large members and living members of the Billiard Congress of America Hall of Fame. Induction in the Greatest Players category is awarded to the player named on the most ballots. A second player is elected if both players are named on more than 70 percent of the ballots. To be eligible for consideration in the Greatest Players category, a player a) must be 40 years old by Jan. 1 of the year of their induction; b) must have a professional playing career of at least 10 years; and c) must have recorded significant achievements in U.S.-based events. Immonen, in his second year of eligibility, was named on 75 precent of the ballots. Germany’s Oliver Ortmann was named on 33 percent of the ballots, and Gerda Hofstatter was named on 27 percent. Belinda Calhoun, Kim Davenport, Mary Kenniston, Jeremy Jones, Rodney Morris and Vivian Villarreal each received votes on less than 25 percent of the ballots. members to the Billiard Congress of America’s Hall of Fame Board for the purpose of nominating and electing players and notable figures to the BCA Hall of Fame. 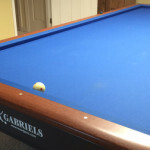 Founded in 1948, the Billiard Congress of America is a non-profit trade organization dedicated to growing a united, prosperous and highly regarded billiard industry through Billiard Congress of America leadership. 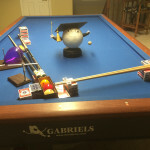 The Billiard Congress of America seeks to enhance the success of its members and promote the game of billiards though educational, marketing and promotional efforts, annual industry trade shows and other programs designed to encourage billiards as a lifestyle and make pool everybody’s game. For more information, visit www.bca-pool.com or call 303.243.5070.